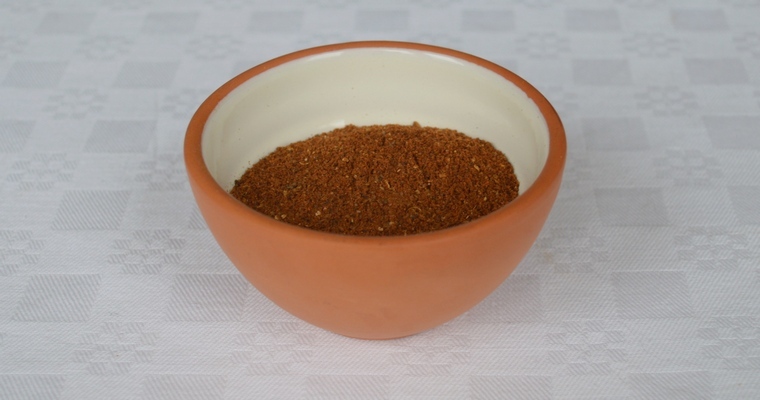 Baharat is a Middle Eastern seasoning that combines sweet and aromatic spices. It is similar to the Indian spice mix garam masala in that it can be added to food at the end of cooking, just before serving, to add a final flourish of flavour to soups, stews and rice dishes. It can also be rubbed into meat or fish before grilling (or combined with oil and citrus juice to make a marinade), and may also be used as a condiment when made into a paste with oil, garlic and herbs.